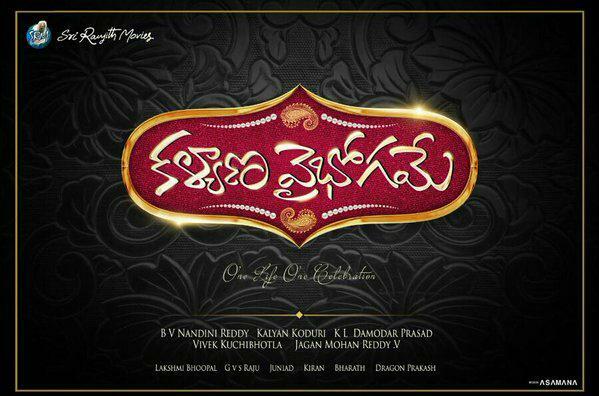 Kalyana Vaibhogame Diwali Poster. Naga Shourya's next film title 'Kalyana Vaibhogame' has been confirmed. Malavika Nair, who impressed everyone with her performance in 'Yevade Subramanyam',will be seen as Shaurya's love interest in this movie. Here is the Diwali Poster from the makers of the movie.